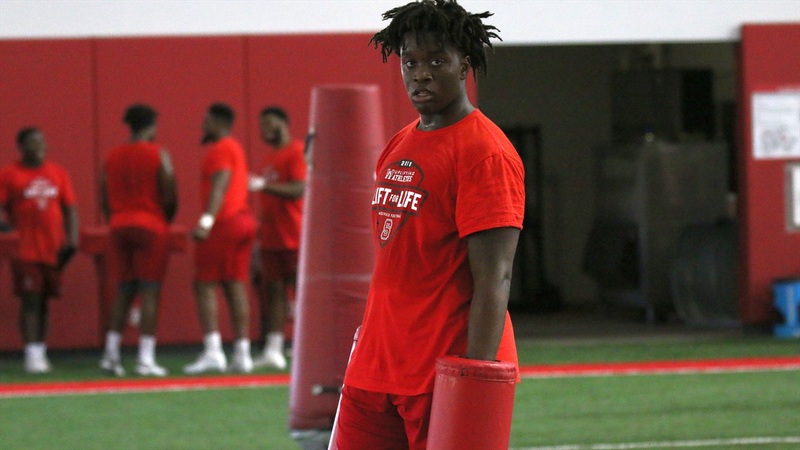 A school official has confirmed that freshman defensive lineman Davontae McCrae is longer on the football team. McCrae signed with NC State in 2018 out of Miami (FL) Northwestern. He redshirted in 2018. He has reportedly entered the NCAA’s transfer portal.